Register to fish in the tournament, sign up to become a sponsor, or buy tickets to the Baja Beach Party on Sunday June 3, 2018! Complete the registration form below AND pay by Paypal using the buttons below. Registration for 2018 is now closed. Beach Party tickets may be purchased at the door on Sunday June 3, 2018. 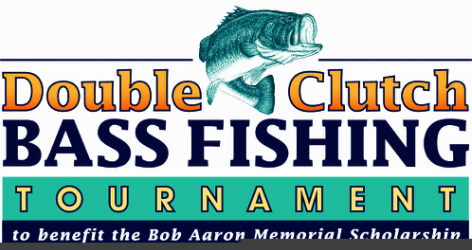 ﻿Tournament registration includes ability to fish in the tournament as well as an official tournament shirt, dinner, and drink tickets at the awards celebration at the Baja Restaurant. 12 and under fisherman can compete for the youth prizes or the trophy bass! You'll get a t-shirt and barbecue. See the tournament rules for details. Not a fisherman or fisherwoman? Please join us for the party, music by Kathy Keough, silent auction and awards celebration! You'll get a tournament t-shirt, barbeque and drink tickets! Two competitors, two official tournament shirts and two dinners plus drink tickets at the awards celebration at the Baja Restaurant. Mention on our website is also included! name on our official event t-shirt** included. Four competitors, four complimentary shirts, and four dinners plus drink tickets at the awards celebration at the Baja Restaurant. ALSO includes mention on our website plus your LOGO on the official event t-shirt** included.